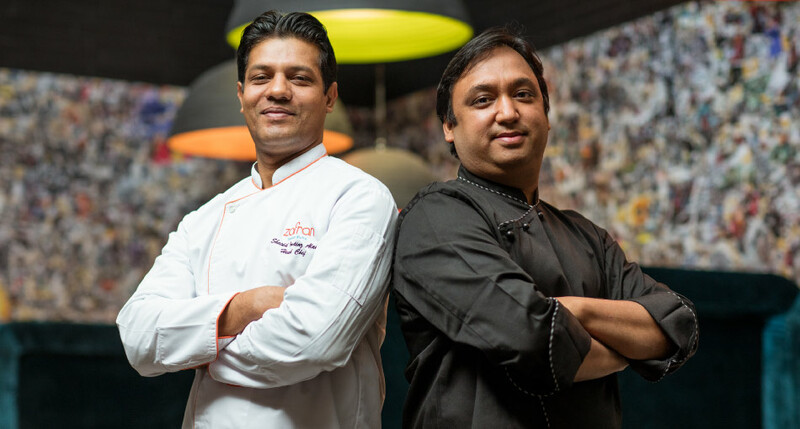 Zafran Indian Bistro, the award-winning contemporary Indian restaurant. Led by a team of highly skilled and experienced chefs, Zafran focuses on North West Indian cuisine with subtle and complex flavours, yet light on the stomach. 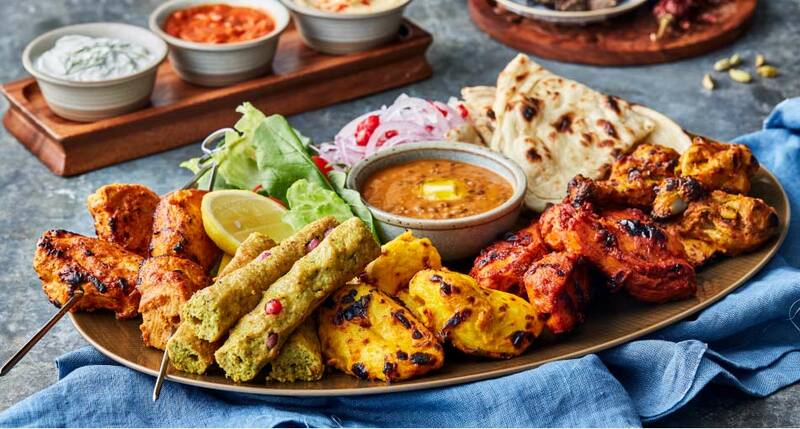 The specially designed menu is crafted with care and promises to delight its guest with the best of Indian cuisine capturing delicious and unforgettable flavors of the region. From Tandoori kebabs and wholesome curries to regional favorites such as Laal Maas and Rogan Josh, fragrant biryanis and signature dishes like Aloo tikkia and Butter chicken, Zafran’s wide range of award-winning dishes are all made from fresh, high quality ingredients and seasoned with home-ground spices. Bursting with authentic flavours, each meal at the restaurant is perfectly complimented with homemade pickles and preserves and a range of signature drinks and desserts with their own distinctive Zafran flavor. The stylish contemporary interiors, comfortable and relaxed seating and ideal lighting, blend seamlessly with an exceptional committed service to create a perfect Indian dining experience. The interiors highlight unique features, the most prominent of which is the ‘wow’ kitchen, a signature element of the restaurant allowing guests to really experience a true taste of Zafran as they witness chefs engaging in the preparation of their food. The fascia of the kitchen is made of carbonized wood with brass detailing which replicates the char-grilling of the traditional tandoor, creating a beautiful visual. With highly-trained staff providing engaging table service and personalized attention, the friendly and efficient ambience is ideal for all occasions like a family gathering, a business meet, or just an intimate dinner for two. The setting is contemporary, casual and inviting, allowing guests to enjoy the experience and create their own special moments. © 2019 Zafran. All Rights Reserved.